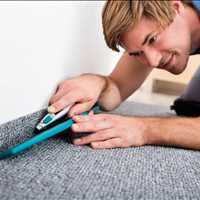 Select Floors and Cabinets offers professional carpet installation in Marietta to property owners looking to install new carpet in their home. 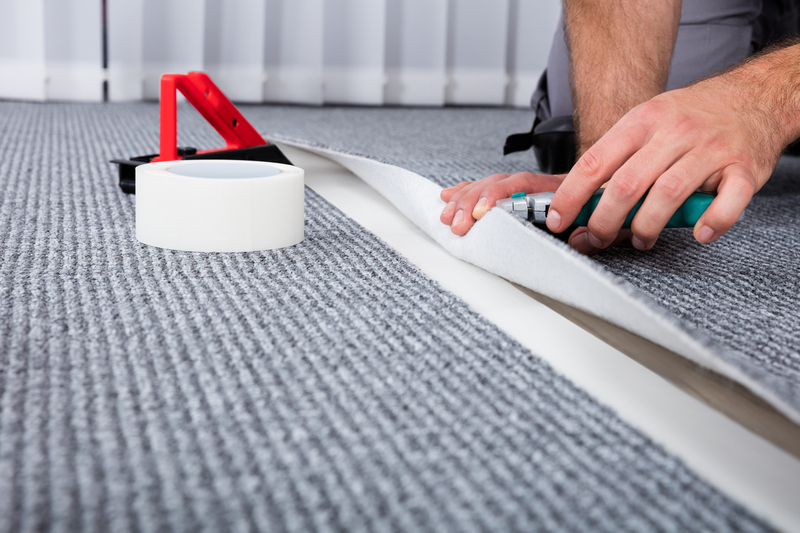 Our expert installers have many years of experience in the industry and we can help you find the best carpet flooring for your space. 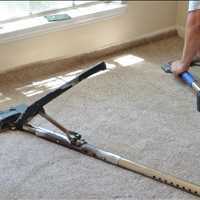 Schedule your free in home carpet estimate in Marietta today by calling Select Floors at 770-218-3462. At Select Floors and Cabinets, we make it easy for you to find the perfect carpet for your space, no matter your taste, style, or budget. 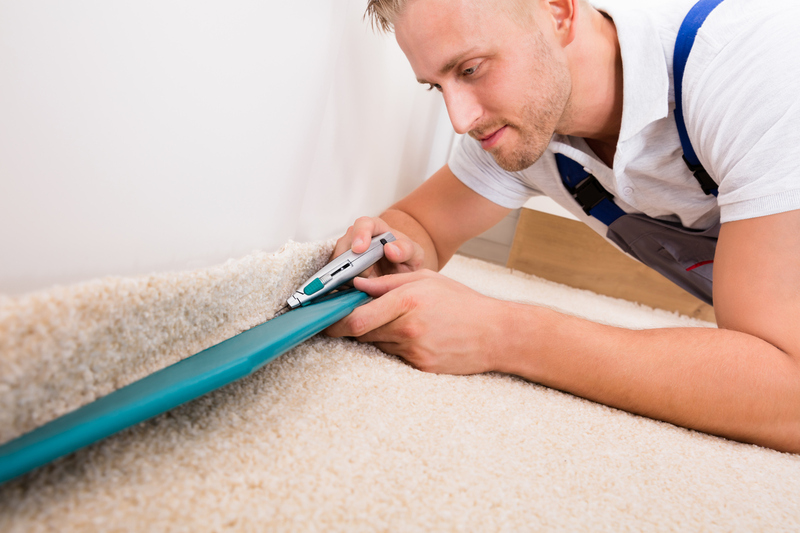 During your free in home estimate, we bring our showroom to you, helping you browse our extensive collections of top brand carpet like Shaw, Mohawk, Masland, Karastan, Dixie, and Royal Dutch. 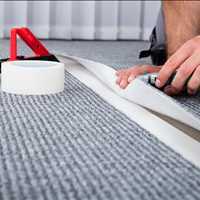 From there, we will take measurements of your space to determine just how much carpet flooring you are going to need for your home. 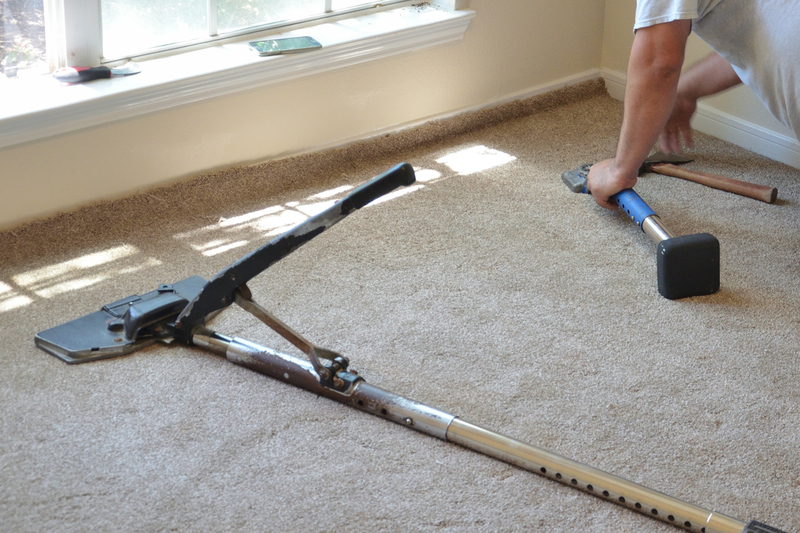 Since 2003, we have served over 5000 happy homeowners, helping them accomplish their flooring goals. 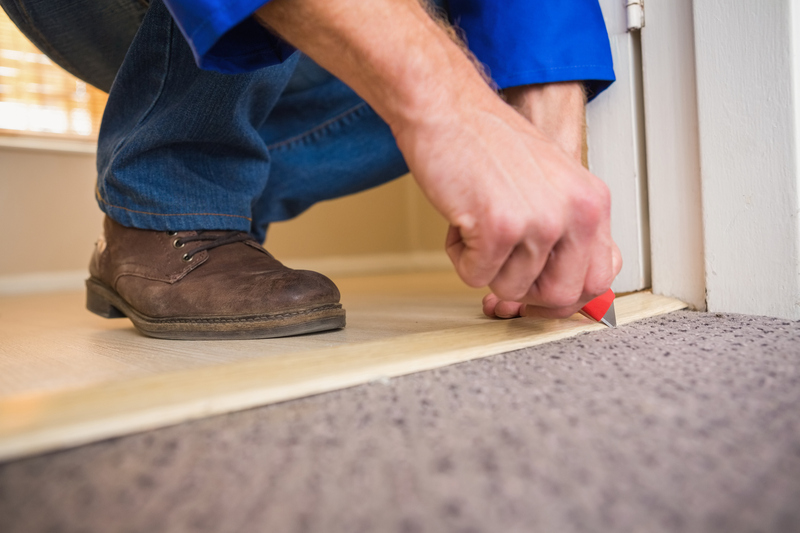 We provide quality workmanship and exceptional customer service on every project we take on and it is through this process that we help ensure you have a positive flooring experience. 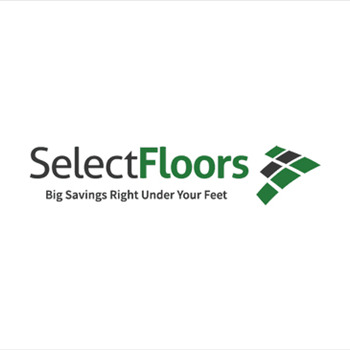 Finding the right carpet for your home is easy when you shop with Select Floors. 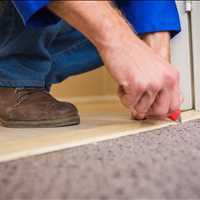 Schedule your new carpet installation in Marietta Georgia with Select Floors and Cabinets today by calling us at 770-218-3462. 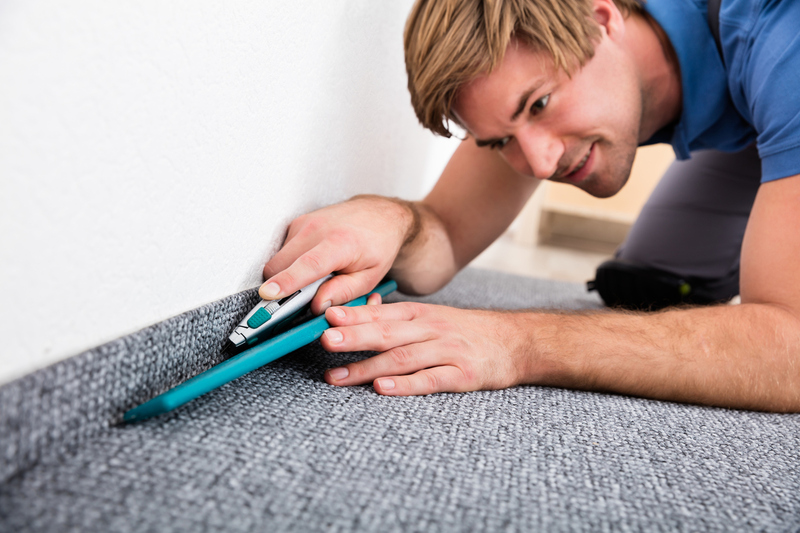 We are the trusted choice for professional carpet installation services in Marietta and look forward to helping you transform your home. Give us a call today for more information at 770-218-3462.